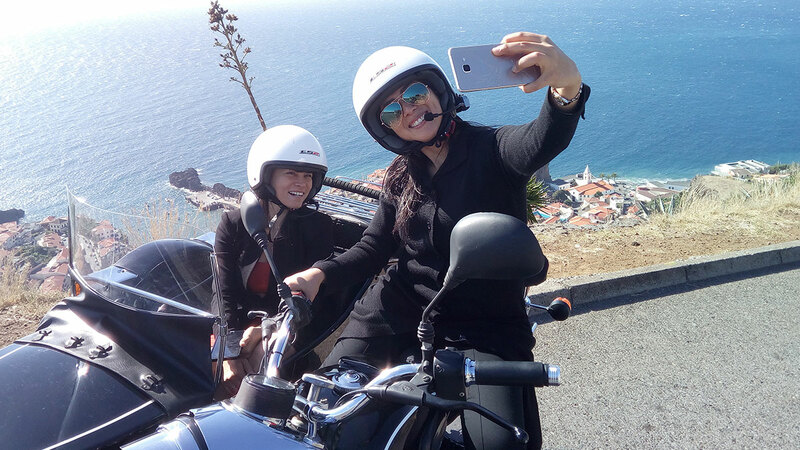 Get ready to tour the picturesque Island of Madeira on a Luxury Car. 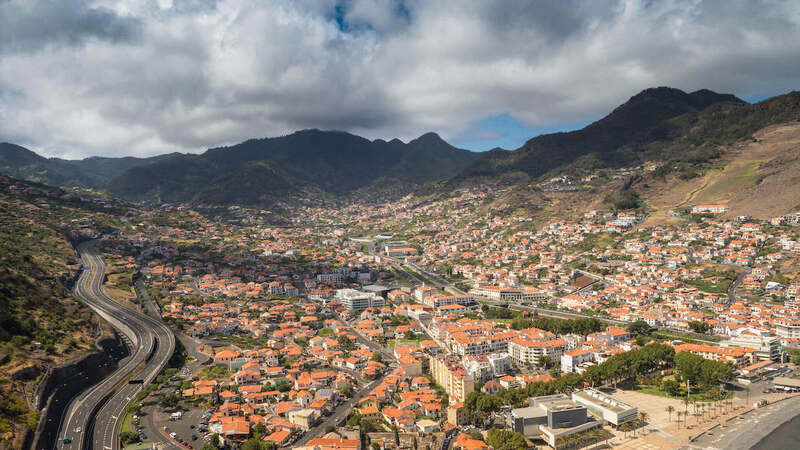 Learn about the fascinating history of Madeira from your chauffeur. 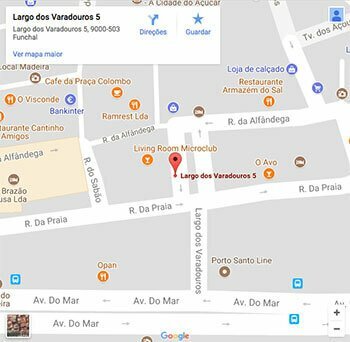 Discover Madeira Island and experience its unique atmosphere. ￼Private hire tour seating up to 4 people.  With this option, you can enjoy ￼Madeira island on our Exclusive and Luxury car. For more information ￼contact us! Your Hotel, Cruise ship, other. Driver, Gas, Insurance and taxes.